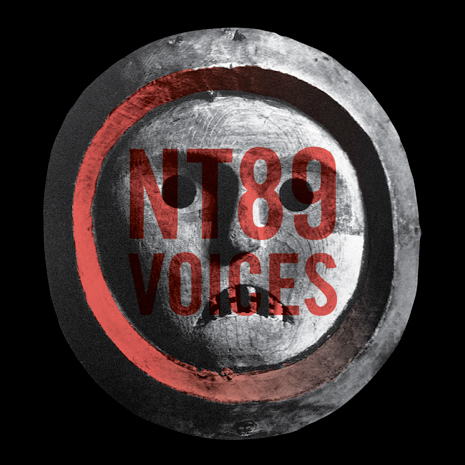 “Voices” is the Fool’s Gold debut from Italian dance deviant NT89. It’s a hypnotic burst of chopped club music: echo chamber snare hits, endlessly rolling tom toms and the craziest vocal-as-synthesizer since Ferris stole a Ferrari to the tune of Yello’s “Oh Yeah.” But Bueller never jacked his body like THIS! 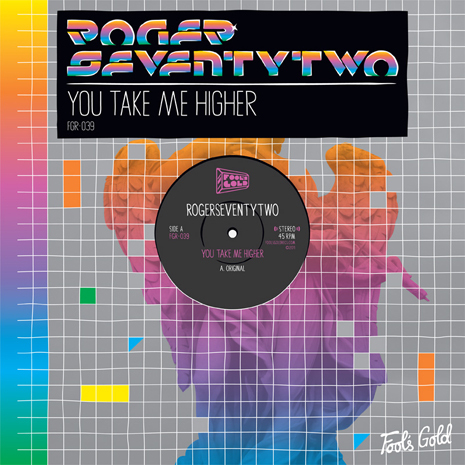 “Voices” comes backed by the pulverizing “Hot Signal” (imagine the title track’s chain smoking, Gesaffelstein-loving older brother), and the dreamy thump of “Decoder,” making for one of FG’s most techno-friendly releases to date. Sleeve by Dust La Rock.